The book is not a mathematics primer. Heiligman includes a straightforward discussion about how prime numbers work, and there are LeUyen Pham’s precise and playful illustrations, which are full of hidden mathematical allusions and puzzles. But Heiligman focuses on Erdos’s personal story. 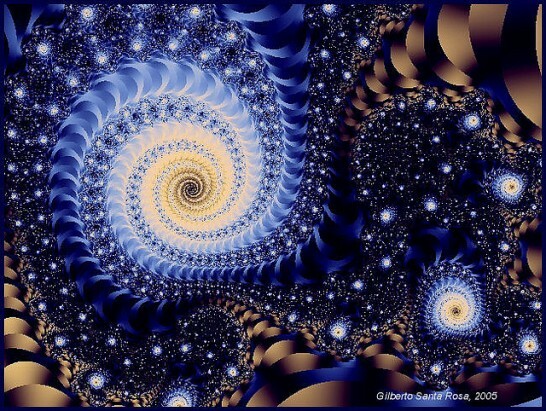 Albert Einstein’s Erdos Number is 2 (both he and Erdos wrote papers with the German mathematician Ernst Straus). And as Jennifer Berne’s “On a Beam of Light” reminds us, the two men had much else in common. 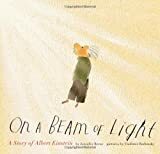 Einstein was a difficult child (“Little Albert was so different; was there something wrong?”) who “didn’t want to be like the other students.” Instead, he was prone to daydreaming, imagining himself on a beam of light rocketing through space.